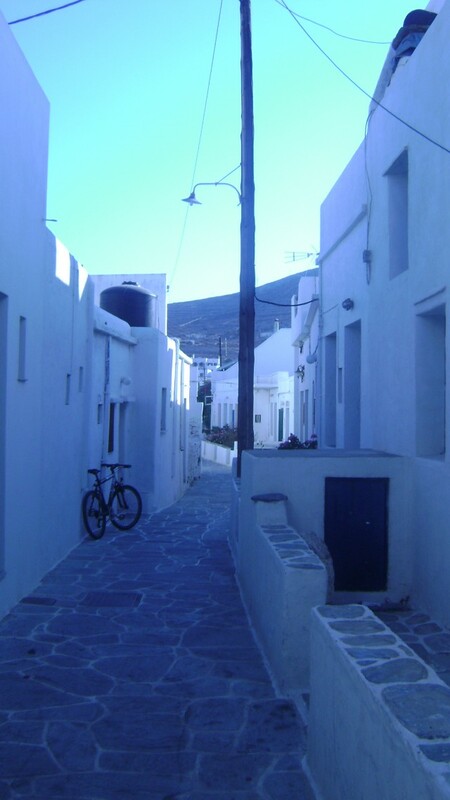 Holiday.gr - FOLEGANDROS, a trip to a myth! Been to FOLEGANDROS ? Share your experiences! Folegandros, this small island of west Cyclades, has evolved to a popular summer destination for calm holidays. It has many fanatics of all ages, who visit the island every year to rest and withdraw from the wild rhythms of the city. 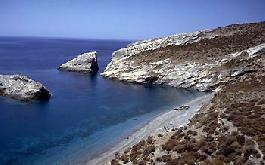 Folegandros is between Milos and Sikinos. It has an extend of 32sq.km and the length of its shores reaches 40km. It is a hilly island with rocky ground characterized by the alteration of sceneries. 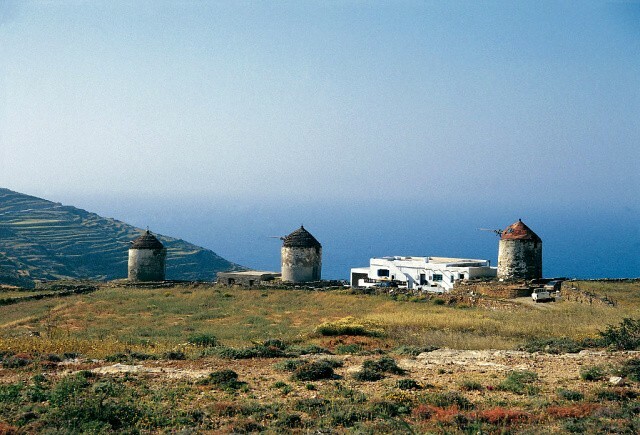 Wild hilly bulks, idyllic beaches, green lands and white settlements, combine the authentic beauty of Cyclades islands. With history that goes back to centuries, although it has no archaeological sites and monuments, has an inborn nobility and an aura you won’t see anywhere else. Chora (town) with the Venetian castle and her traditional settlement. The graphic port of the island, Karavostatis. Agali and Ano Mera, small settlements with personality and glow. The beautiful beaches of the island with virgin beauty, calm you and outshine every negative thought. Everything in Folegandros seem fairy. 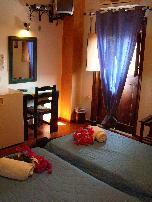 Visit it and have the best holidays of your life.